Everyone can join in with this Silent Night Easy Piano Music! Print off the sheet music and sing through it together. Follow the notes with your finger as you sing them. Sing it once again, but this time clap the rhythm, and draw attention to the 3/4 time signature. Always take care to observe the rests and longer tied notes. This arrangement of Silent night is in G major, which introduces the F#. This is usually the first key signature (after C major) that a pupil will learn. Of course if this is new to them, spend a little time introducing the F#. Make sure you identify all 4 of the F#s. These are to be found only in the R.H stave. Circle them in pencil, to help them stand out. The L.H does not have any F#s. Both hands start in the first beginner position with both 1s (thumbs) on middle C. Although the fingers of the R.H will have to spread upwards to reach the higher notes later on, so be prepared. In this piece, the melodic phrases are shared between both hands. So after first identifying the notes, each phrase should be attempted hands together, but only one phrase at a time. Repeat each phrase several times, making sure that each one is correct and that the child can play it with ease before attempting the next. 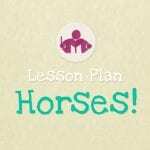 Encourage them to look ahead to prepare for the end of each phrase. So that the notes continue to flow smoothly, and there are no hesitations or gaps. If they find this challenging, it is better to only attempt one line at a time over several lessons and to take plenty of time to learn it. Point out where the R.H has to step up as the tune rises and falls. Mark in pencil over the notes in the music to make it clear (sometimes I write ‘move’ if needs be). First time is with the R.H 5 on the word ‘All’ in bar 5, later in bar 17 with 3 on ‘Sleep’ and on the last phrase where it needs to move back down again to the original position. Explain that the mood and style of the carol should be soft and smooth and not hurried. This is a good opportunity to introduce the Italian terms; Piano = Softly, Legato = Smoothly and Andante = Moderately slow and flowing. 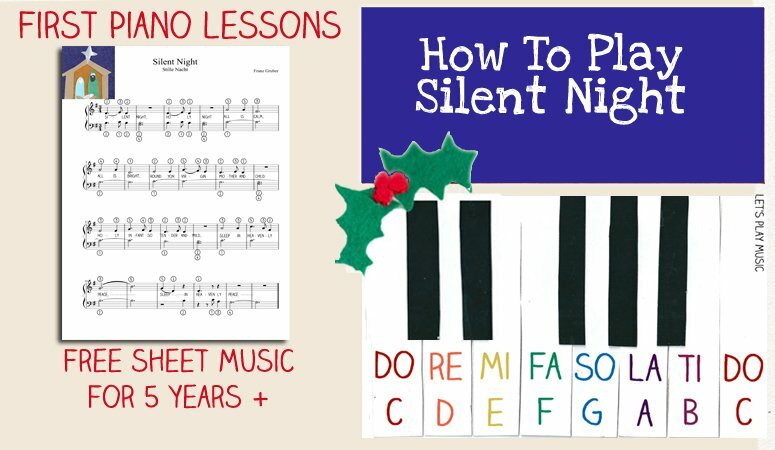 Print off Silent Night Easy Piano Music here! 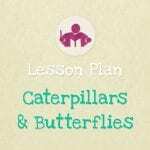 Check out our Christmas or Advent lesson plans for lots more seasonal musical activities all wrapped up in a structured lesson plan, with detailed teaching notes and supporting printables.